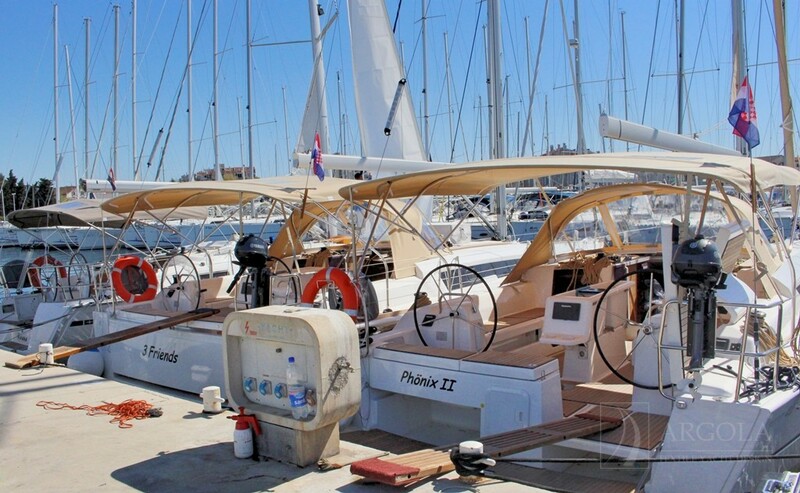 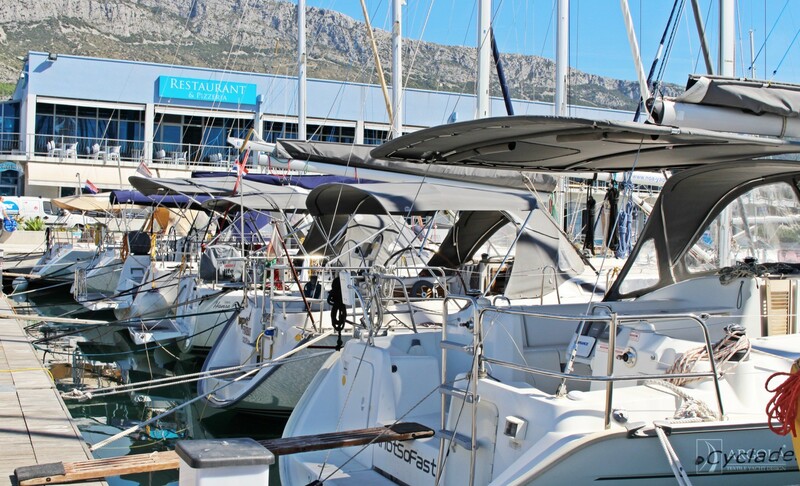 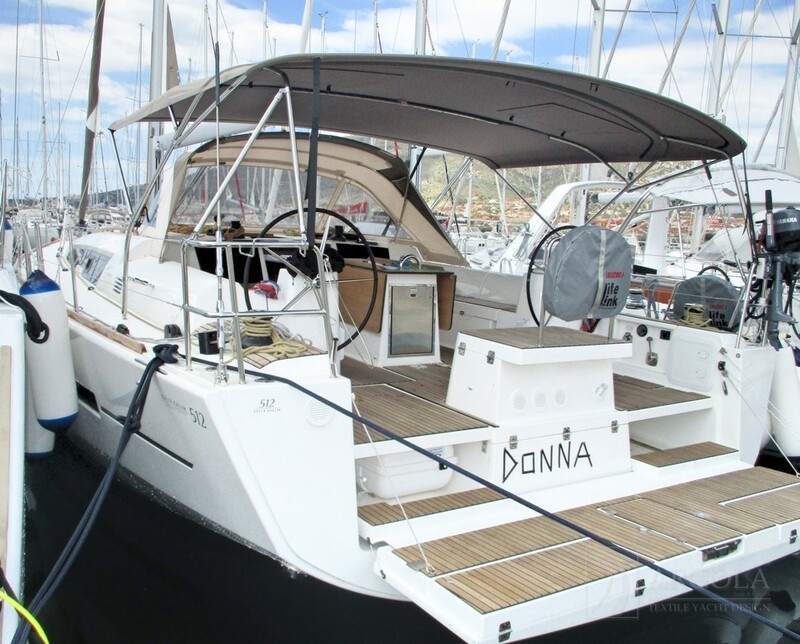 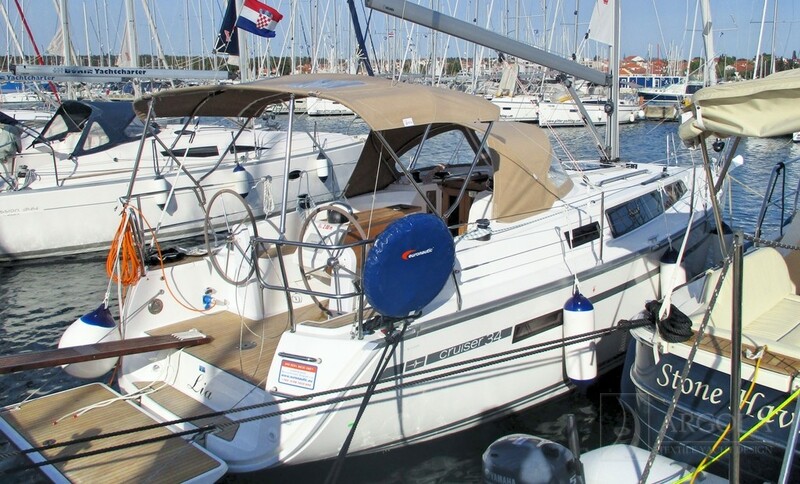 Most of the largest charter fleets in Croatia sail with the Argola signature. 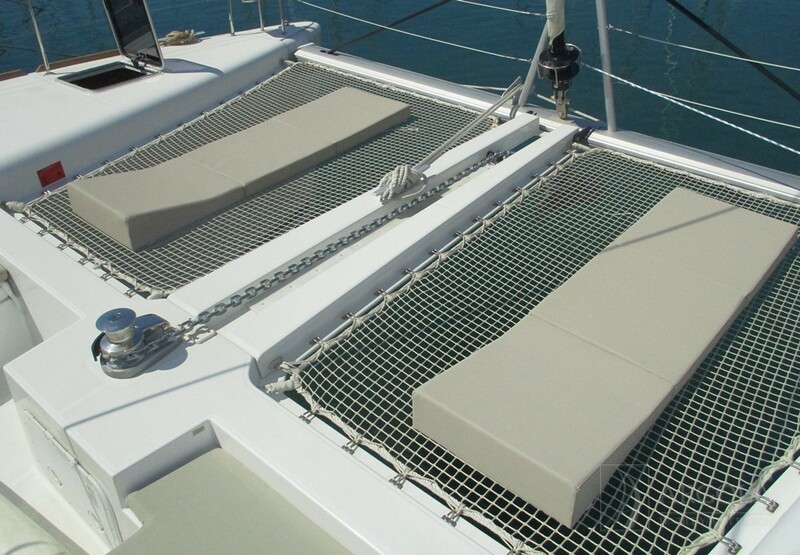 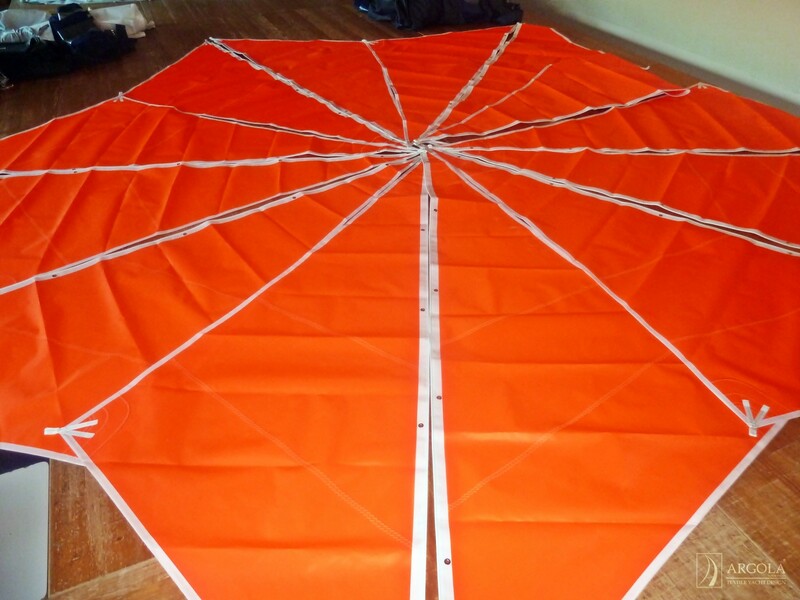 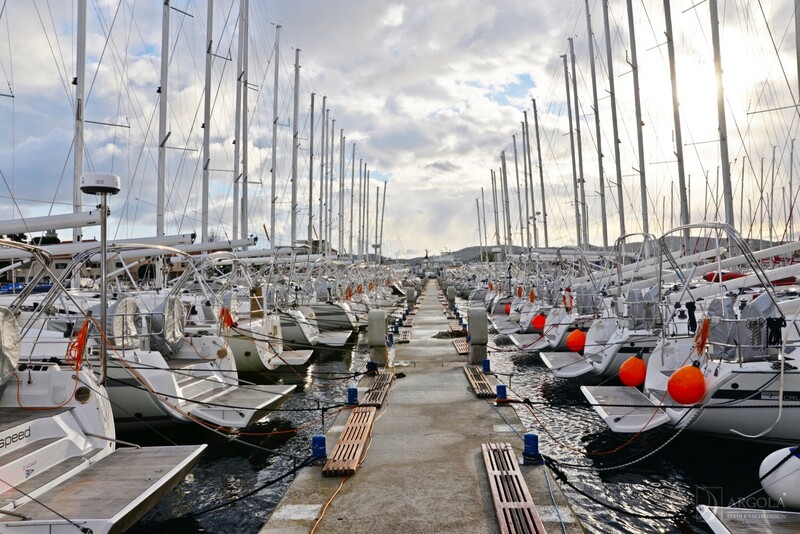 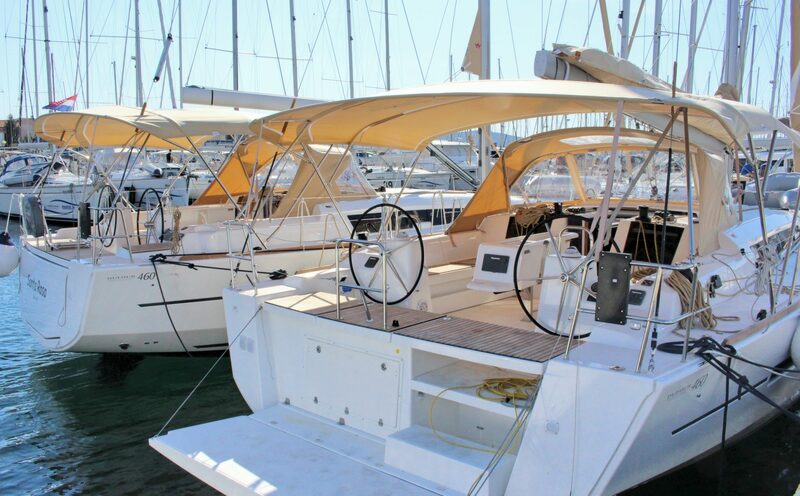 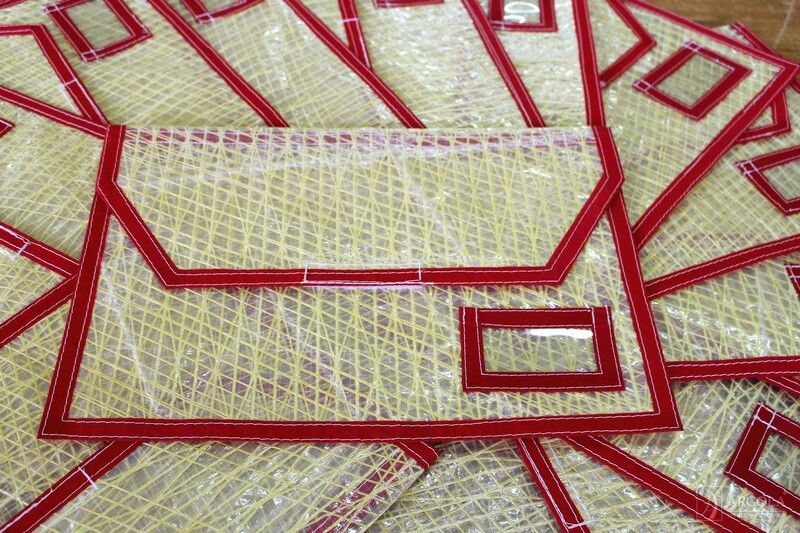 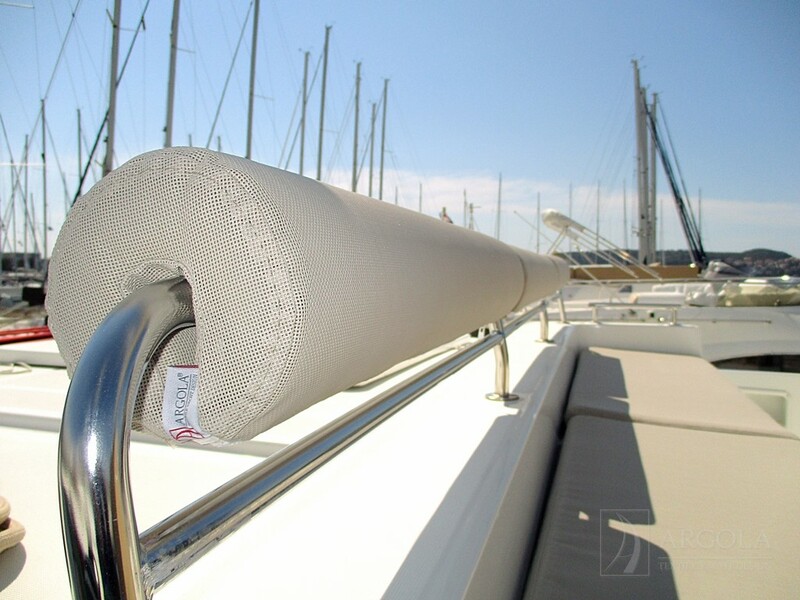 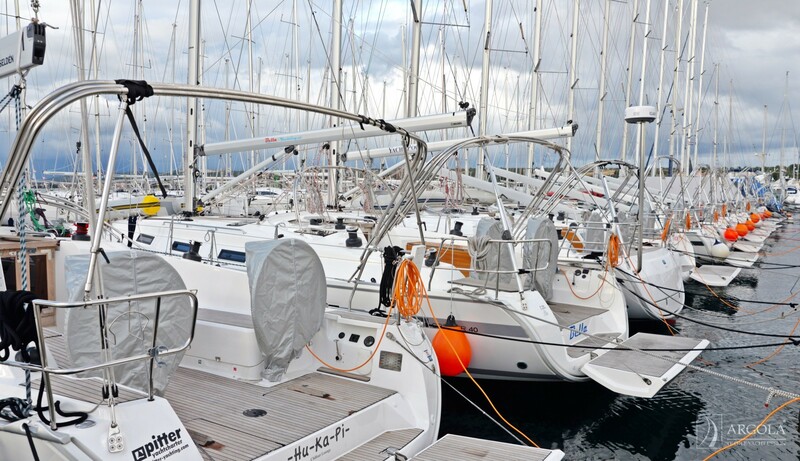 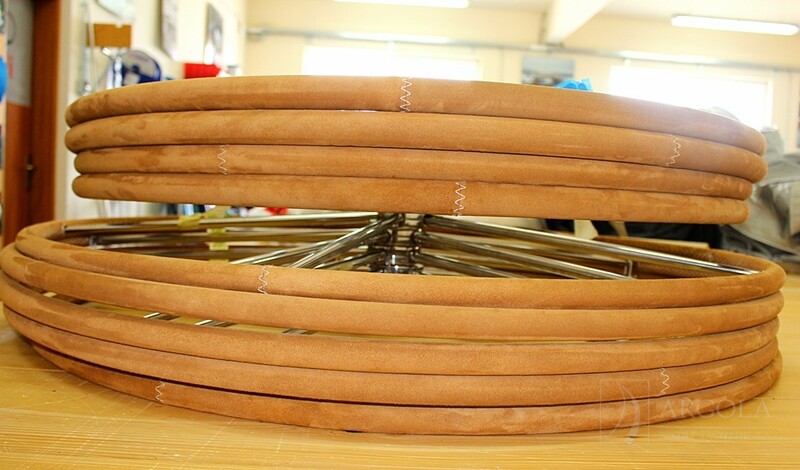 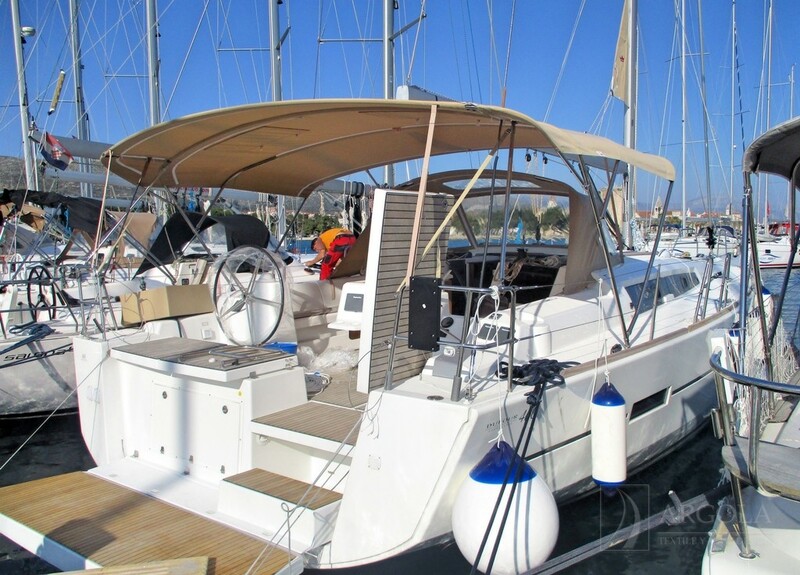 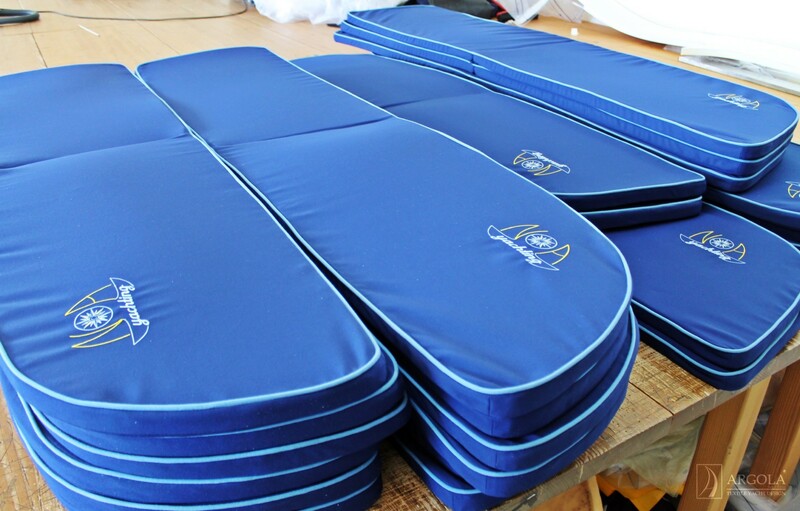 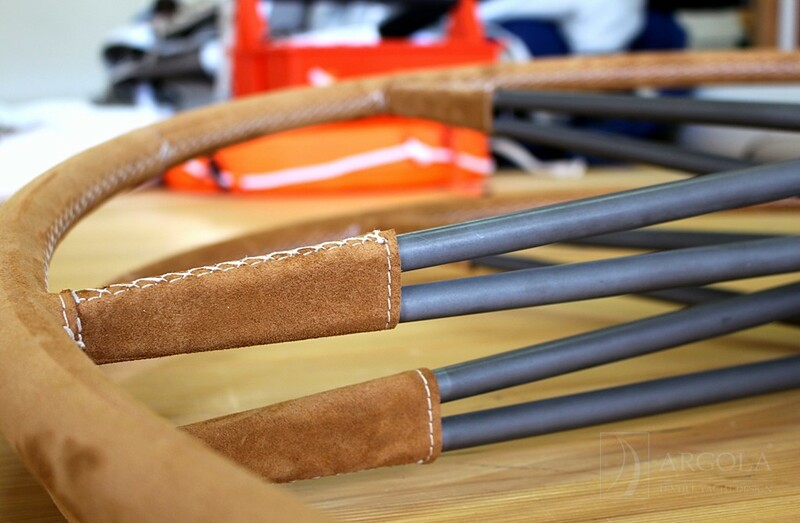 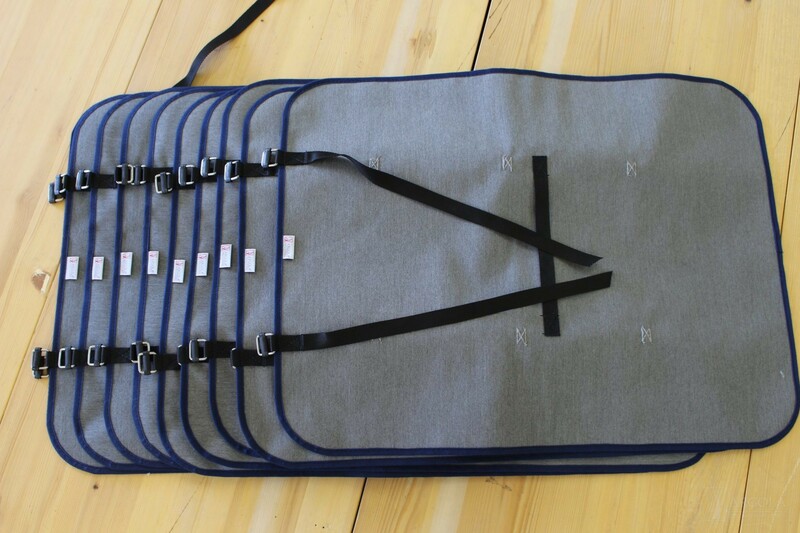 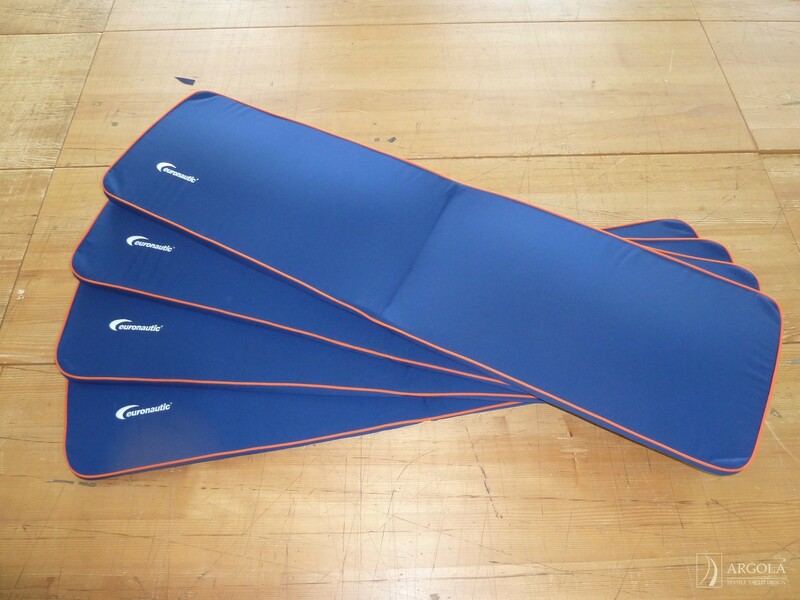 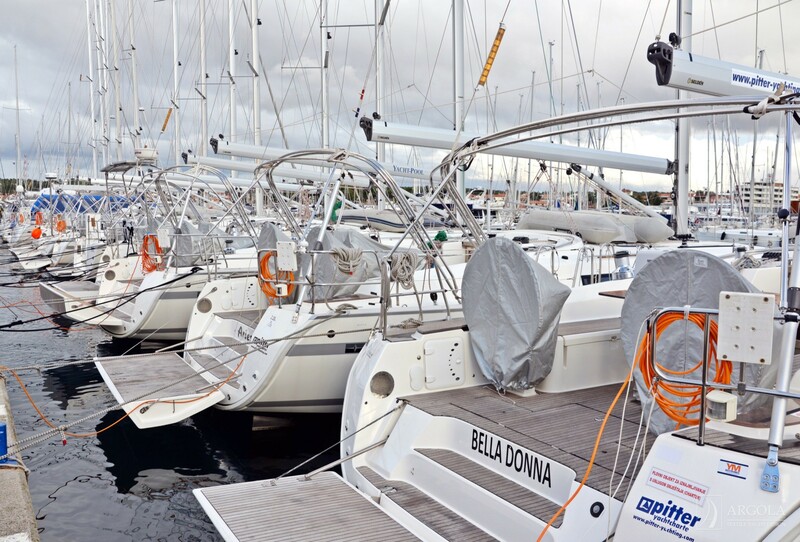 Whatever you need to equip the fleet, from sails, covers to cushions, we have the capability and capacity to do so in a short period and always with the highest standards of production. 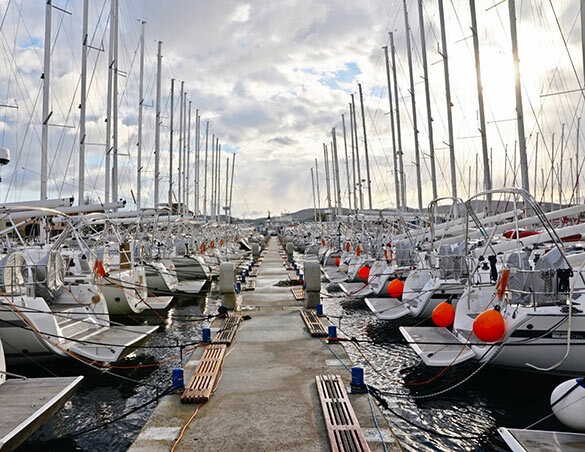 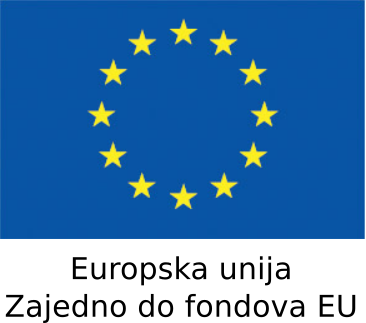 Mobility of our teams gives us the opportunity to provide quality services to all charter fleets along the Adriatic cost, from Dubrovnik to Pula.